What Is the Tax Rate on Stock Options? For many employees in America, especially those at tech companies and other startups, stock options are a part of compensation packages. While the right to buy stock in a company at a set price is an attractive form of compensation, stock options have more complex tax implications than straight cash. It’s important to factor your stock options into your tax return. The way you do so will depend on whether you have incentive stock options (ISOs) or non-qualified stock options (NQSOs). A financial advisor can help you get it right in either circumstance. SmartAsset can help you find an advisor with our free financial advisor matching service. The two basic types of stock options are non-qualified stock options (NQSOs) and incentive stock options (ISOs). While both are non-traditional forms of compensation, the two types of stock options work differently. Employees are more likely to receive NQSOs. This option lets you buy shares of your company’s stock at a predetermined price (called a “grant price”) within a specific time frame. If the value of the stock goes up, you have the ability to sell it for a profit. Incentive stock options are similar to NQSOs but they include a special tax provision, discussed below, which makes them more attractive for employees. Executives or other high-ranking officials at a company are more likely to receive ISOs. 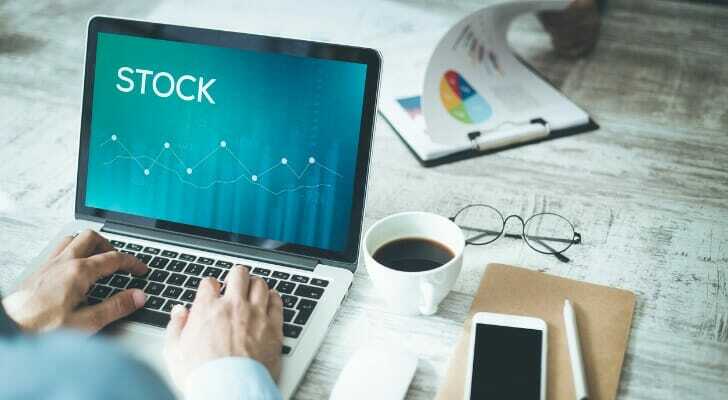 Both NQSOs and ISOs may be subject to a vesting schedule during which you can buy a certain number of shares each year over a period of several years. Regardless of the duration of the vesting schedule, you’ll generally be locked into the grant price you are given when you’re granted the options. This means that even if the value of the company skyrockets, you’ll still be able to buy your shares at the price they were at when you were given the options. Let’s say you got a grant price of $20 per share, but when you exercise your stock option the stock is valued at $30 per share. That means you’ve made $10 per share. So if you have 100 shares, you’ll spend $2,000 but receive a value of $3,000. That $1,000 profit counts as a “compensation element.” Your company will report it to the IRS like it would any other income. It is then subject to all normal income taxes, plus Medicare and Social Security taxes. Eventually, though, you’ll likely want to sell the stocks and get the money from the sale. Any profit counts as a capital gain. Stocks sold within a year are subject to income tax. If you wait at least a year, they are subject to the lower long-term capital gains rate. Incentive stock options, on the other hand, are much more tax-friendly for employees. If you receive ISOs as part of your compensation, you won’t have to pay any tax on the difference between the grant price and the price at the time of exercise. You don’t even have to report them as income when you receive the grant or exercise the option. You will still have to pay tax on the money you make from selling the actual stock units though. The long-term capital gains tax applies to sales made two years after the grant and one year after exercising the option. The regular income tax applies to earlier sales. Don’t forget about the alternative minimum tax. Those with a lot of tax-free income could be subject to this tax, so it’s important to be mindful of these rules or get the help of a financial advisor. How you’ll pay taxes on stock options largely depends on whether you receive NQSOs or ISOs. 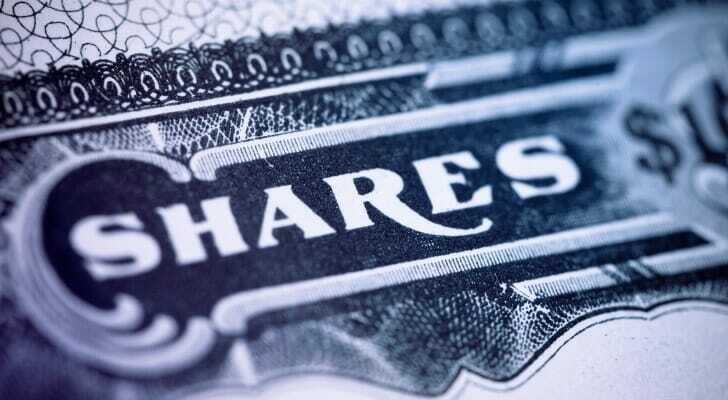 Either way, you’ll pay either income tax or capital gains tax when you sell the shares on the open market. With NQSOs, you’ll also pay income tax on the difference between the share value and your grant price when you actually exercise the option. With ISOs, you won’t have to pay income tax when you exercise the stock option. This makes them the more attractive of the two, but also explains why they’re generally reserved for high-ranking officers in a company. Even if you’re not receiving stock options, you may want to work with a financial advisor. An advisor can offer tax advice and answer any other financial questions you may have. SmartAsset can help you find the right one for you with our free financial advisor matching service. You answer a few questions. Then, we match you with up to three advisors in your area, all fully vetted and free of disclosures. You can chat with each advisor before making a decision about how you want to move forward. Knowing how much you’re likely to pay in income taxes is important for planning your financial life. Find out how much you’ll likely owe with SmartAsset’s free income tax calculator. Ben Geier, CEPF® Ben Geier is an experienced financial writer currently serving as a retirement and investing expert at SmartAsset. His work has appeared on Fortune, Mic.com and CNNMoney. Ben is a graduate of Northwestern University and a part-time student at the City University of New York Graduate Center. He is a member of the Society for Advancing Business Editing and Writing. When he isn’t helping people understand their finances, Ben likes watching hockey, listening to music and experimenting in the kitchen. Originally from Alexandria, VA, he now lives in Brooklyn with his wife.